So you may have noticed the site has lacked a bit of activity over the last few days and there is a good reason for this. 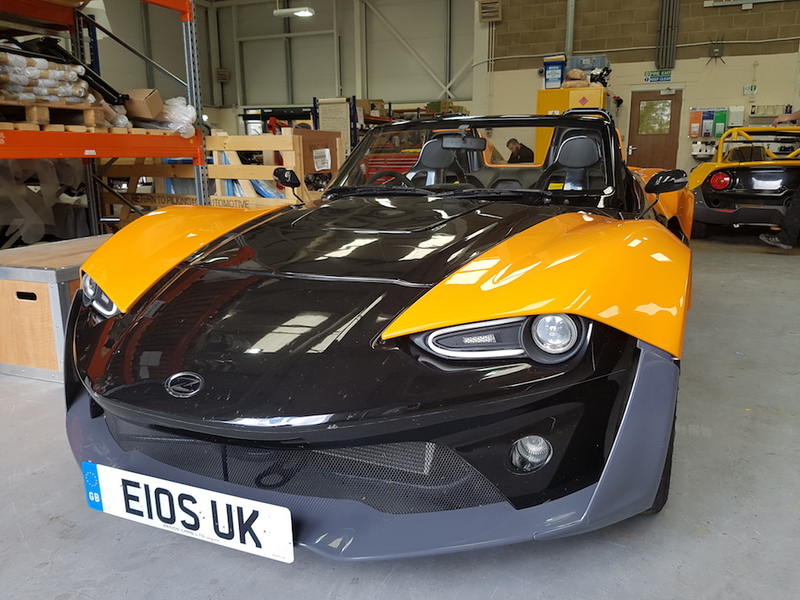 Firstly I took part in a track day at Cadwell Park which was a birthday present for myself, secondly, I spent two days in the company of Norfolk-based car company Zenos. 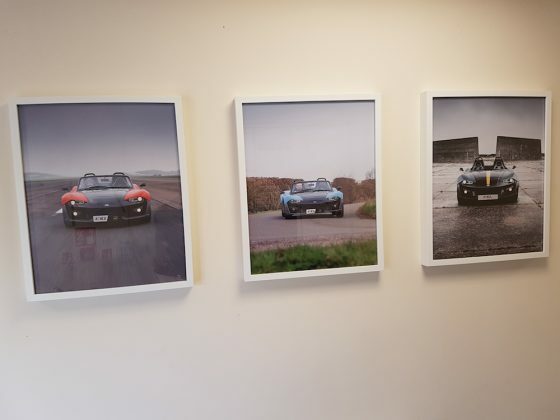 I saw their stand at the London Motor Show and instantly wanted to learn more about them. So after chatting with them I was able to arrange a visit to them and I even managed to blag a drive in one as well. Result. So for those of you who are unfamiliar with Zenos let me fill you in. 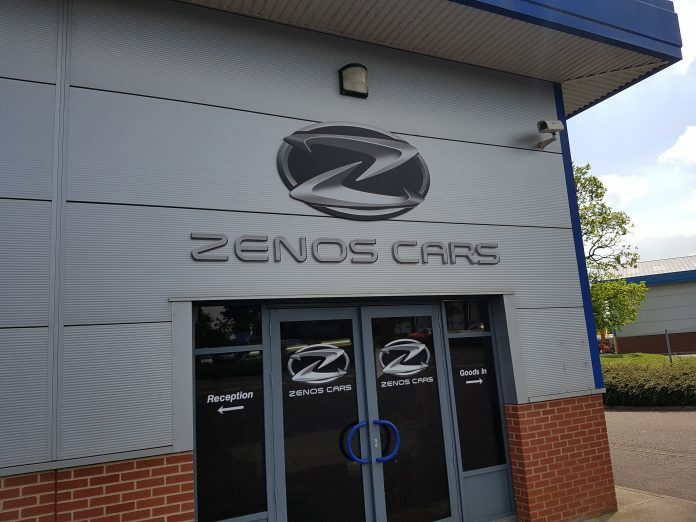 Zenos specialise in making lightweight cars which can be used on the track or the road and the products are 100% British designed and 100% British built. 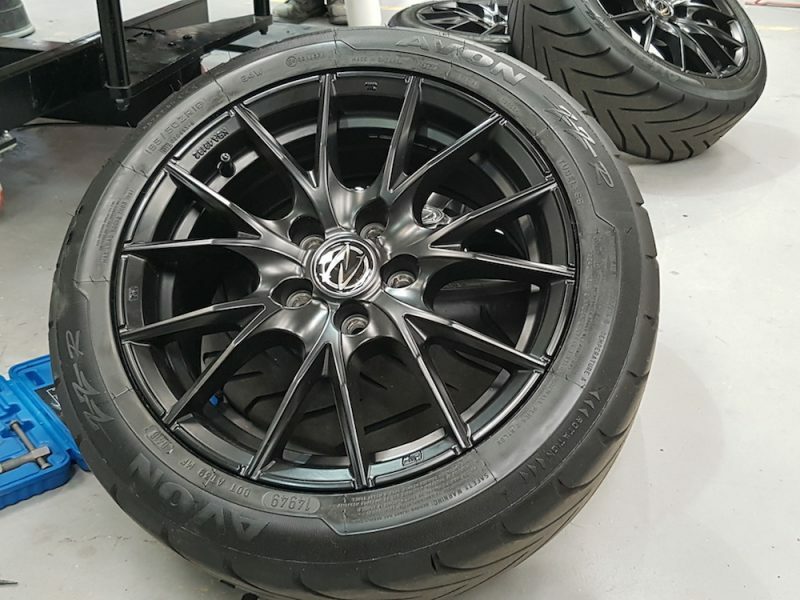 The firm started in 2012 and started proaction early 2015 with three models currently on offer. The base model E10 comes with a 2.0 litre naturally aspirated Ford engine which offers 200 bhp and the E10S gives you a 2.0 litre turbocharged Ford EcoBoost engine that gives 250 bhp. 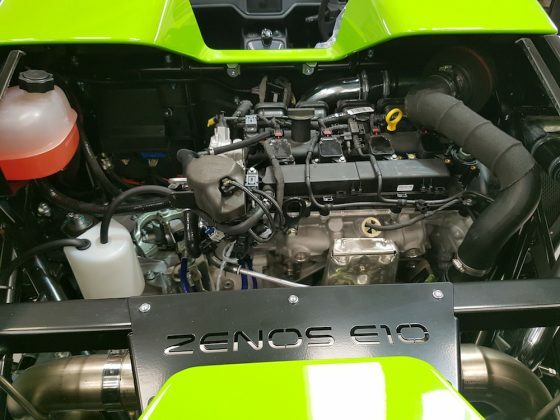 However, if you’re a bit mad, you can go for the range-topping E10R which produces 350 bhp from a 2.3 litre turbocharged Ford EcoBoost engine. Needless to say it’s rather… rapid. I was taken around the facility by operations director, Jon Peeke-Vout who was very informative and friendly. 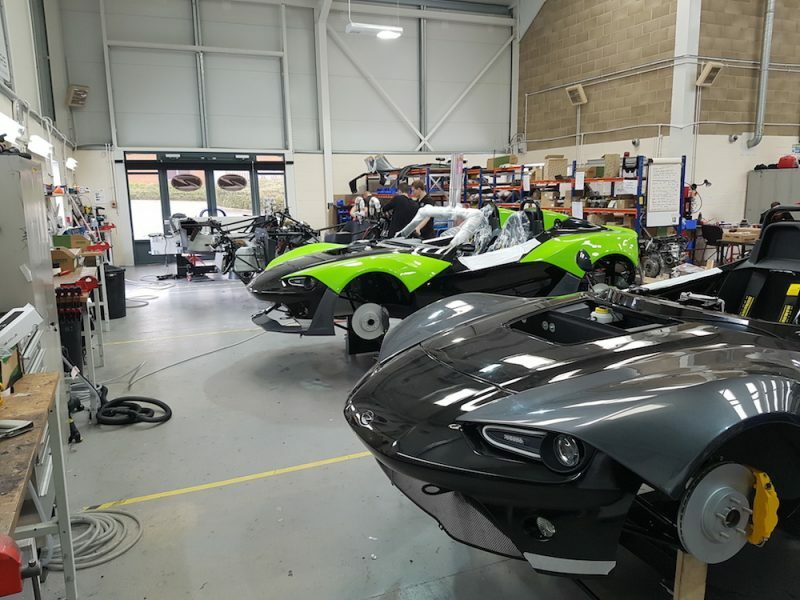 I was able to see the cars in their various stages of production and so far Zenos have produced around 100, averaging 2 or 3 a week. 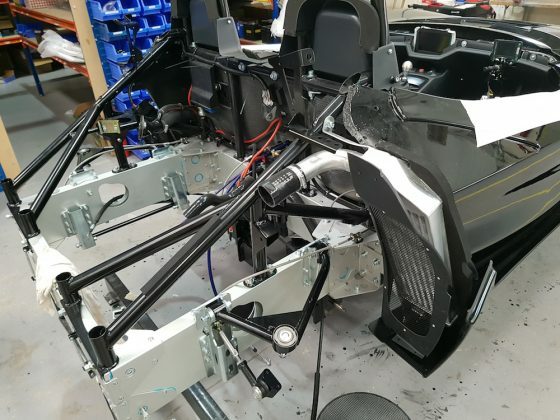 They are completely hand-built and the company currently has 22 employees. Jon Peeke-Vout (right) and I (left) after the tour of the workshop. The legs you see in the background actually belong to Jon’s son who also works for the company. 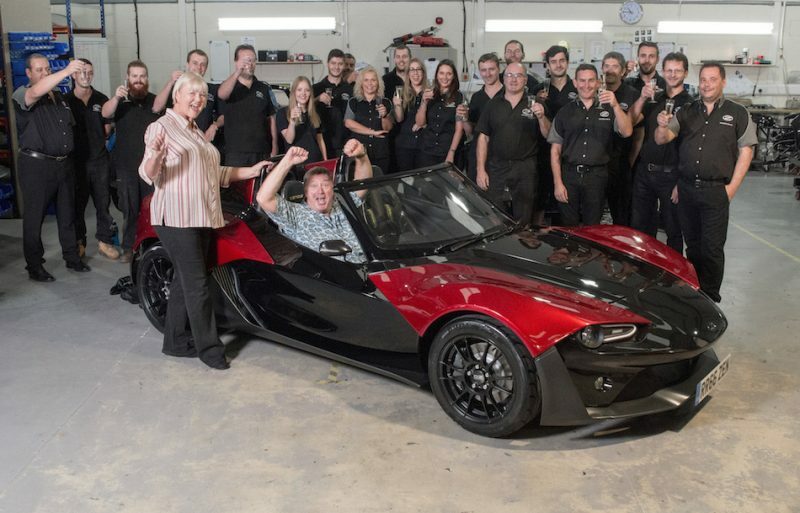 ​​It’s not just the UK that the brand serves however – 50% of the cars produced by Zenos are sent overseas to places such as Japan, China, and USA to name a few. So what makes this firm different from the others? 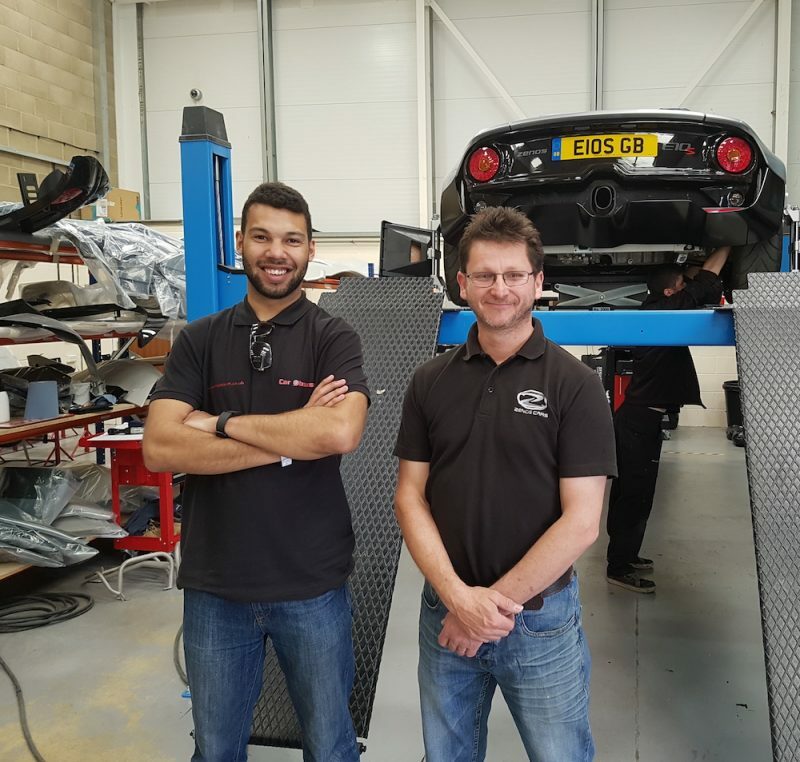 The cars produced by the firm use recycled carbon fibre for the floor, sides and the hub which not only keeps the car light but also keeps the cost down. Jon said that the carbon fibre they use comes at a tenth of the prices needed to be paid for brand new material. This of course means that the savings are handed down to the customer – the E10 starts at £26,995 and the E10S and the E10R cost £32,995 and £39,996 respectively. A picture of what the carbon fibre looks like, the recycled material does not feature the aesthetically pleasing criss-cross weave as found in the new stuff, but with a significant cheaper price who really cares? Plus it gets painted over anyway so you will never see it. 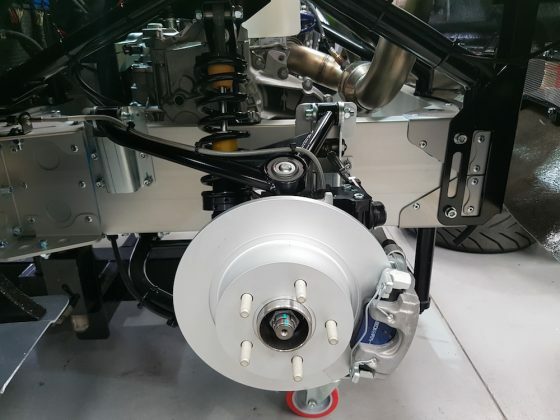 ​​Speaking of keeping the costs down, not only do Zenos use Ford engines but they also use Ford components such as the driveshaft and brakes. This should make it easier to maintain so ownership shouldn’t cost the earth when it comes to getting replacement parts. 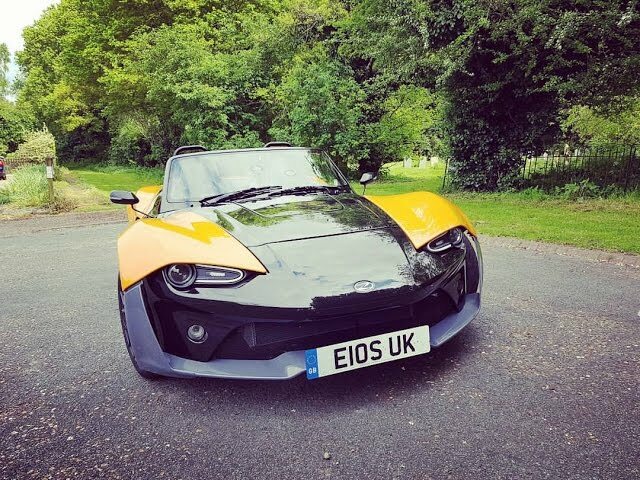 The Zenos guys have put in their own suspension though to optimise performance on the track and from first-hand experience I have to say it’s pretty comfortable on the roads. 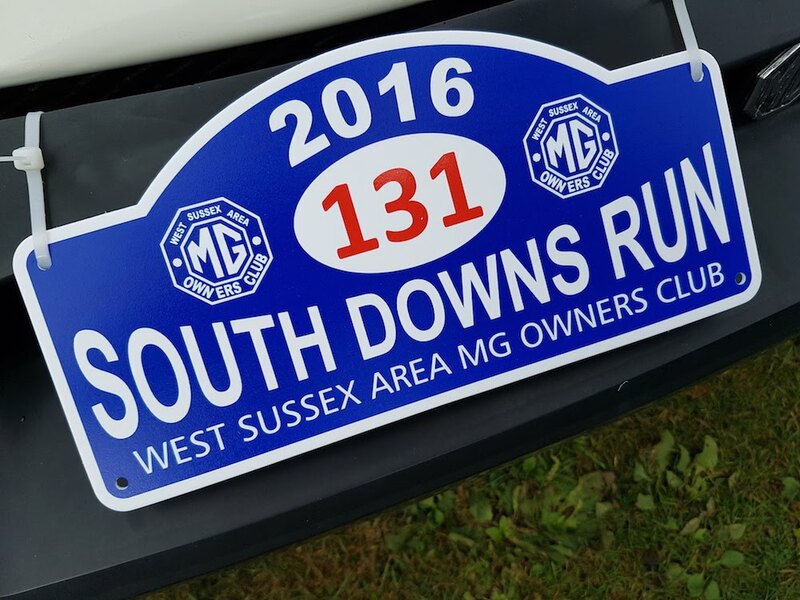 Each car also has 18 different body panels so if you happen to have an accident it will be cheaper to mend as it means you may only need to replace one or two panels instead of a whole clamshell or another large body panel which would cost more. 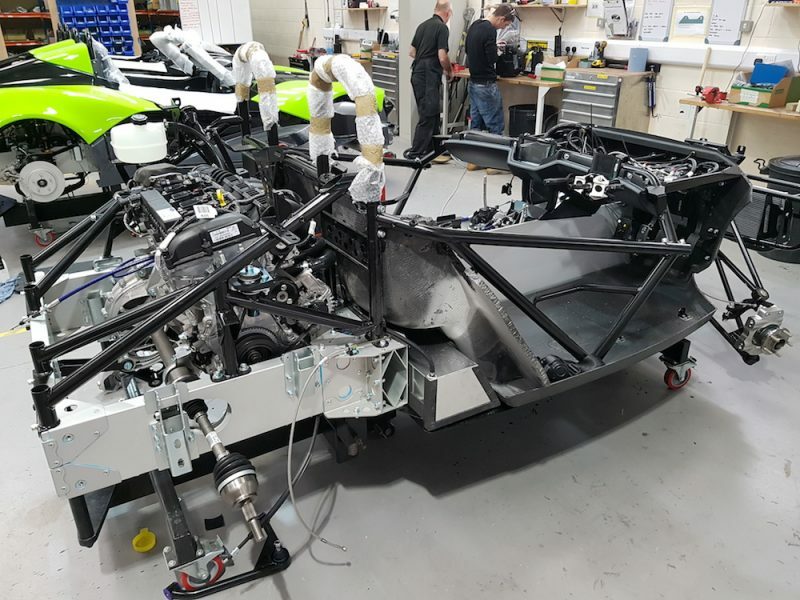 The body panels are gel-treated so there is no need for paint which makes keeps weight and cost down. So it’s clear managing director Mark Edwards and the guys at Zenos have put a lot of thought in to making sure the cars they provide offer high thrills for the lowest cost possible. 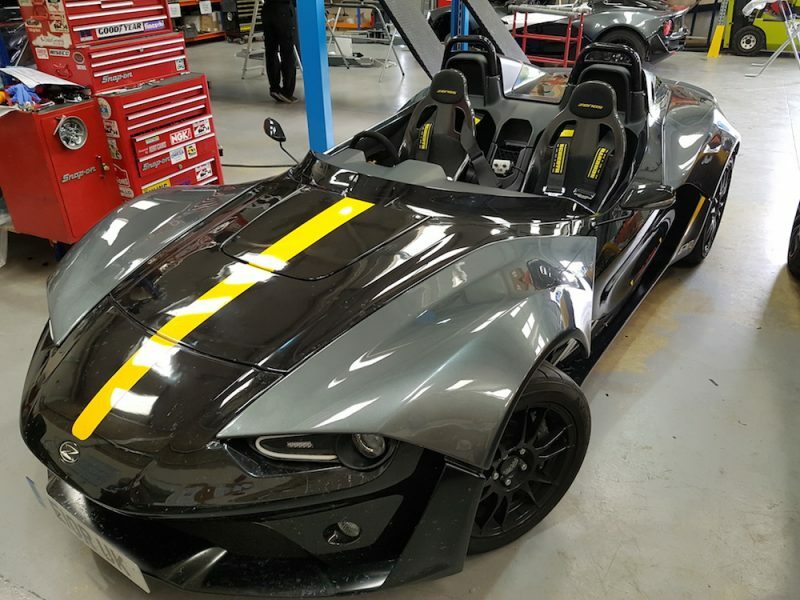 Want to drive exciting cars like Zenos? Get behind the wheel at smartdrivinggames.com. 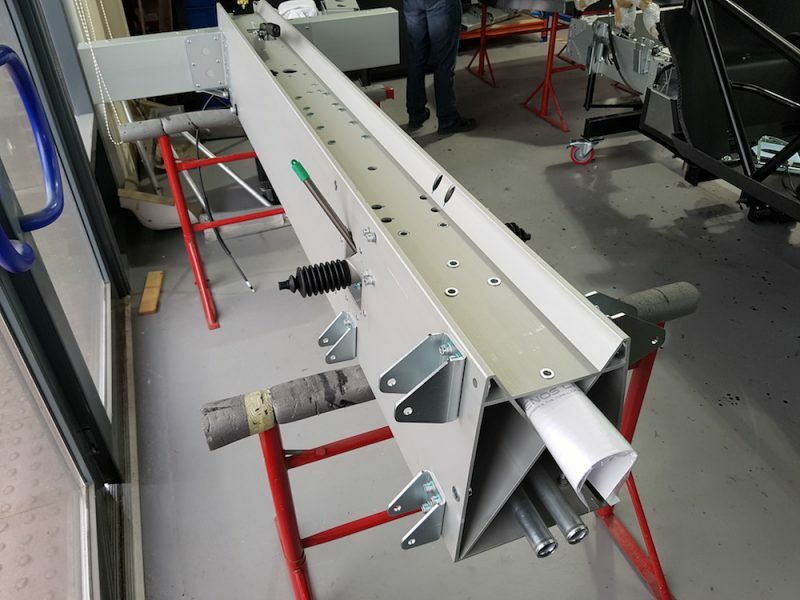 Jon also showed me the spine of the car which is a forged aluminium block, again keeping the weight of the car down, but still maintaining high levels of strength. It was odd to see the ‘car’ in this form, just a big silver T-shape that would one day be turned into a lightweight sports car. 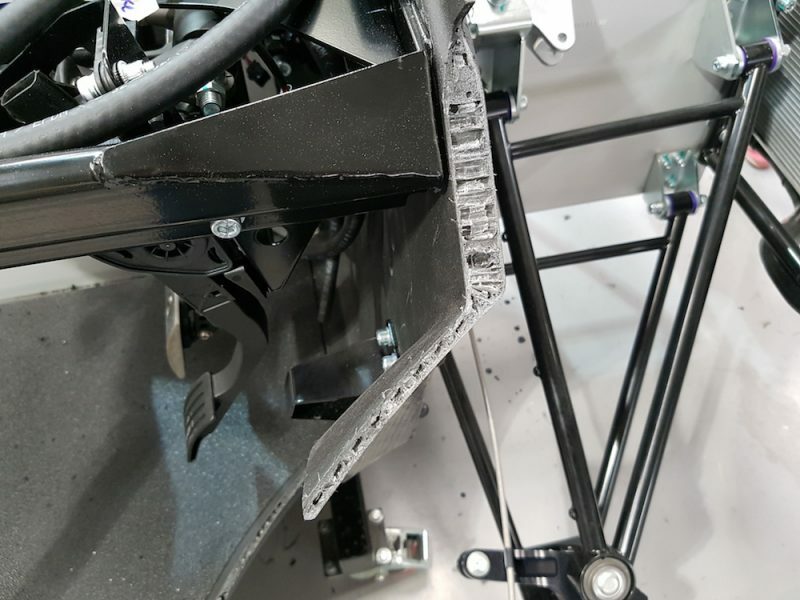 Jon stated that the rear subframe is attached using special automotive adhesive instead of welding. This was because the adhesive was just as strong – Jon said it would tear the aluminium before the glue would come unstuck. Rivets are then applied to make the structure extra secure and strong. This technique is used because it’s easier than welding but just as effective. ​​After Jon showed me around I was presented with the keys to have a go in an E10S on the local roads. I was like a kid in a sweet shop and that report will be coming soon and I hope to post a video which should be ready by the end of the week. A Q & A with managing director Mark Edwards is also coming soon.